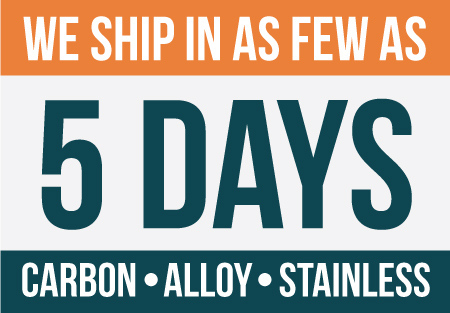 We specialize in seamless rolled rings from 4”-144” diameter in carbon, alloy & stainless steel. 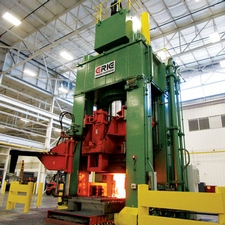 Our ISO 9001 and AS9100 certified plant in Erie, Pennsylvania combines the latest in ring rolling technology with experienced people resulting in the best value and the fastest delivery in the industry. 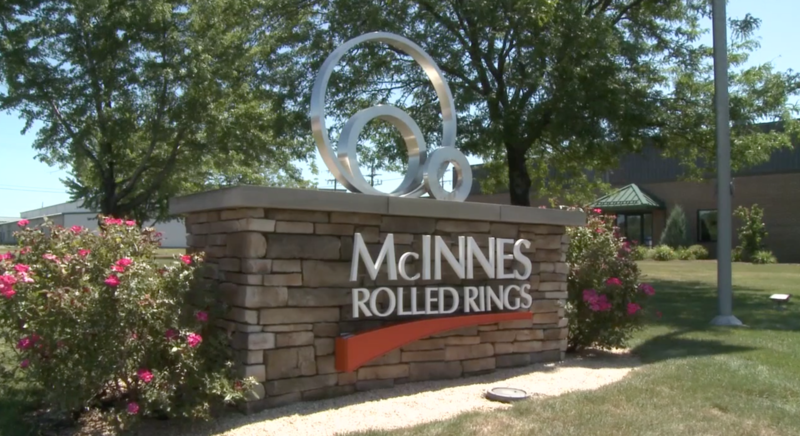 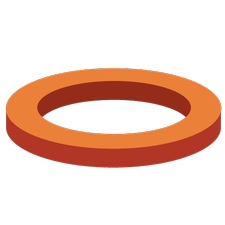 Interested in learning more about the McInnes Rolled Rings process? 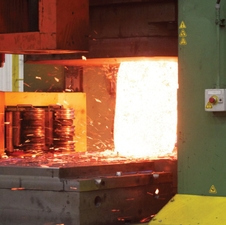 Click on the link below to learn how you can better understand our technology and processes.